With its smooth flow and outstanding responsiveness, this is a high quality mouthpiece, suitable for both classical and jazz alike. The special chamber and short shank give a warm yet punchy tone. AIZEN has designed it to avoid the airflow problems that plague vintage mouthpieces hitting low notes. 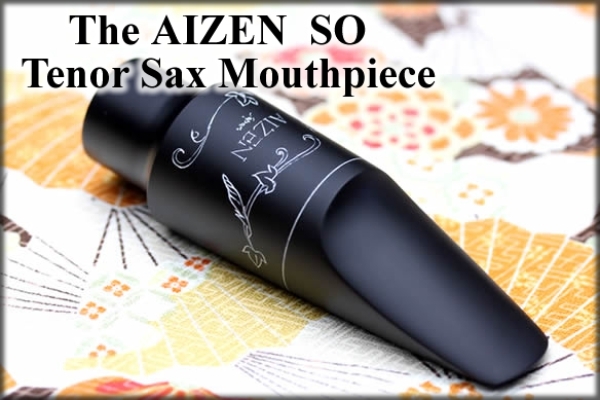 Players using the AIZEN SO can experience that unique vintage mouthpiece sound, while also enjoying a stress-free, well-balanced sound over the whole range from top to bottom.